Sidework Hospitality Consulting — Find the Glitter | The most creative solutions are usually found in the space between the spaces. Joe and Angie Sorge, founders of Hospitality Democracy, launched their consulting business in 2018. Immediately they were courted (no pun intended) by the Milwaukee Bucks leadership team to enhance the consumer experience at the brand new Fiserv Forum. After nearly a decade of working with the Sorge’s they invited me to provide creative for several new projects, two of which have launched. 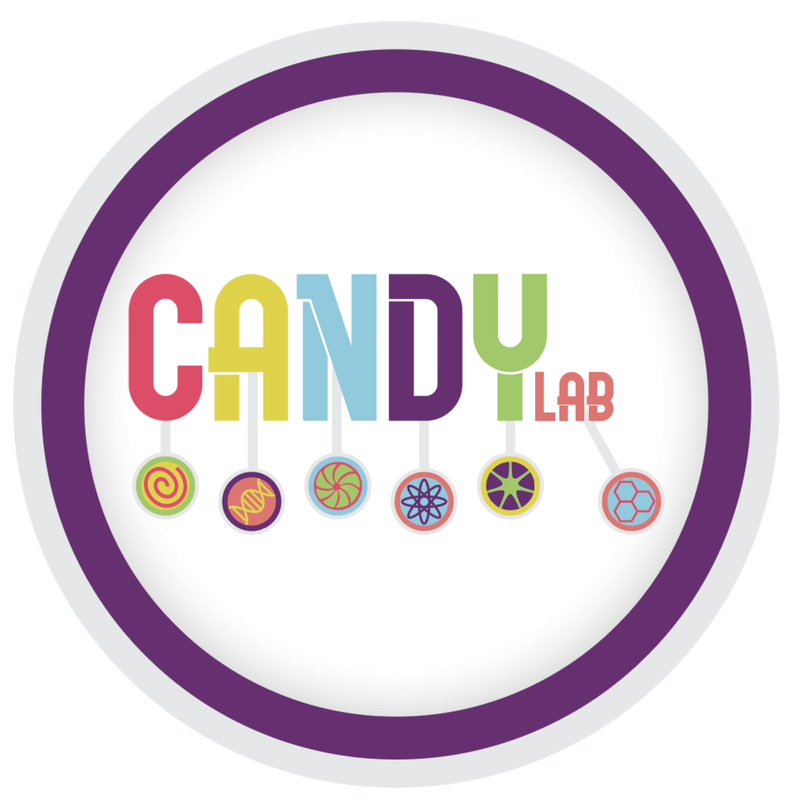 CandyLab is a Wonka-inspired oasis in the heart of the Fiserv Forum. 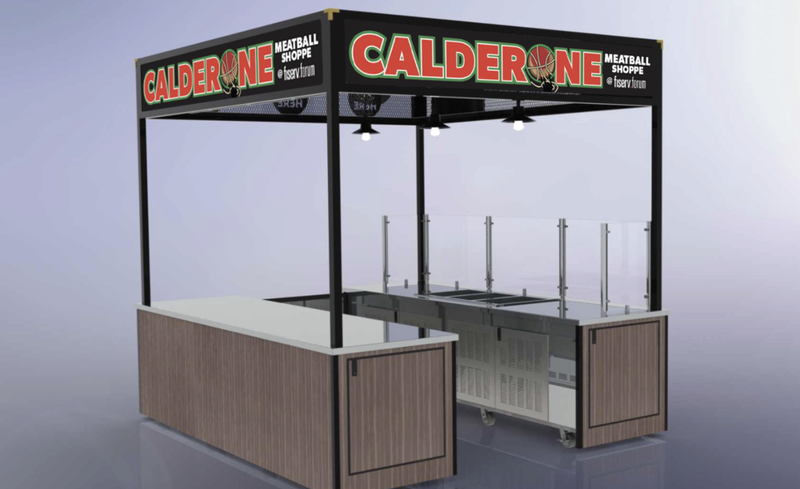 Calderone Club Meatball Shoppe is the fast serve satellite of the Milwaukee institution bearing the same name. Other projects are in progress and will be added when consumable (another pun) by the public.